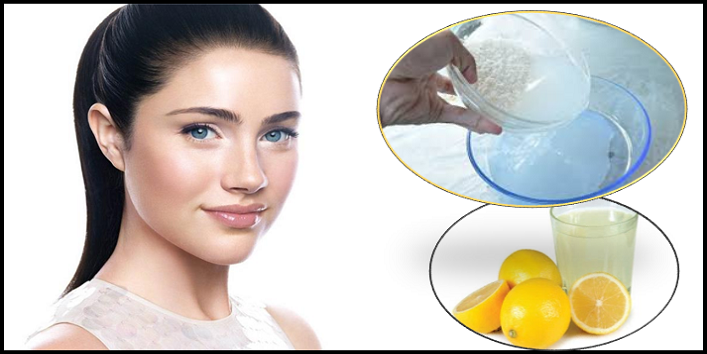 You are at:Home»Skin Care»Oily Skin»Make This Toner at Home for Flawless Glowing Skin Like a Celebrity! Make This Toner at Home for Flawless Glowing Skin Like a Celebrity! We all see those celebrity selfies and wish we had the skin like they have. We want to flaunt our flawless skin just like Alia Bhatt does in her no-makeup selfies. We rely heavily on the beauty products to get the dream like look. Instead, we should be looking into our kitchen itself. For those who have sensitive skins, they should stick to the natural things for their skin. Want to know a shortcut to get soft and glowing skin? Also Read: What Are the Benefits of Facial Toners? Should You Use It? 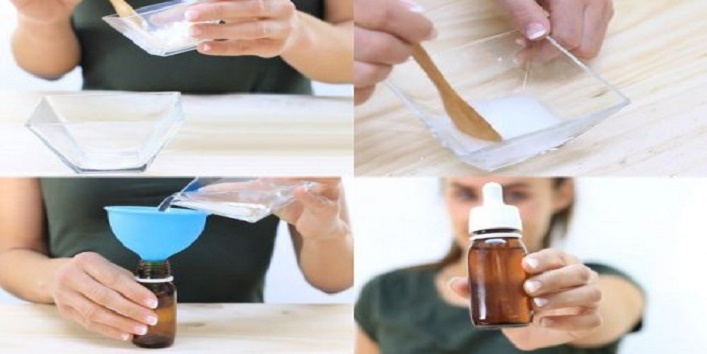 We’re going to tell you how to make a skin toner at home to get the soft and glowing skin just like celebrities. Fret not! It is not going to be difficult. The ingredients are easily found in your kitchen. Soak 2-3 tablespoon of rice in water overnight. You can use warm water to soak the rice. Strain the water and 2-3 tablespoon of lemon juice to the rice water. Stir the mixture well. Keep this mixture in the refrigerator for cooling it down. Every time you wash your face. Wipe it on your face after drying your face just like you use your regular toner. Keep it for 2 minutes and wash it off with cold water. Do this twice daily after washing your face for best results. This toner is best for those with oily skin. The rice water absorbs the excess oil from the face and tightens the pore. It also makes your skin radiant. Try this DIY recipe and share your experience with us.